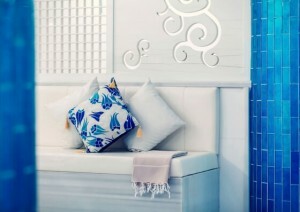 Outstanding service in Hotel Spa includes also the attitude and apperanece of the therapist. There is a deep – often unconscious – interaction between staff and guest which influences the guests picture about the spa. This is a recognizable factor of success. Salty air is healing, beautifying, detoxifying and energizing. Several research results confirm the beneficial impact of using salt inside and outside of our body. 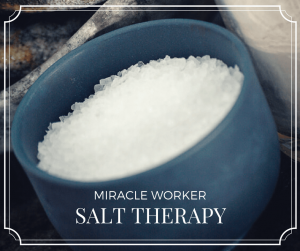 Not only water – salt is essential to life, too. Last time I spoke about the basics and benefits of a detox. To sum them up in just a few words: In the course of time toxins gather in our bodies – from wrong nutrition, cosmetic products, air pollution etc. – so it is recommendable to get rid of them from time to time. That’s what a detox is for. 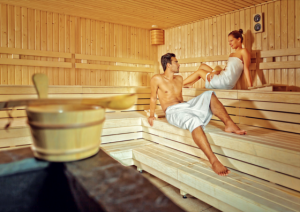 There are many different ways to detox your body: Juicing, massages, sport, meditation – and sweating, in other words going to the sauna. You may ask yourself. Why should you go to the sauna to detox? What good does it do to your body? In some of our previous articles, we discussed the benefits and possible contraindications of massage therapies, today we would like to unfold the mysteries of different massage techniques and how to find out what is the best massage for you. Since antique times water has served as an essential part of religious purifications, healing rituals and beauty treatments. But could water’s importance be just a tradition that we have inherited from our ancestors or does it have real healing effects? And what is water therapy exactly? 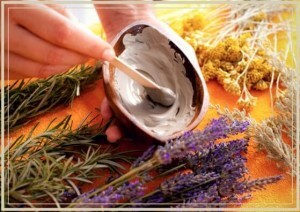 It is no secret that almost all Spa centres offer retail products. What is the reason and how do we choose among them? What is the difference between professional and consumer skin care products? These are the kinds of questions I hear daily in my Spa studio.